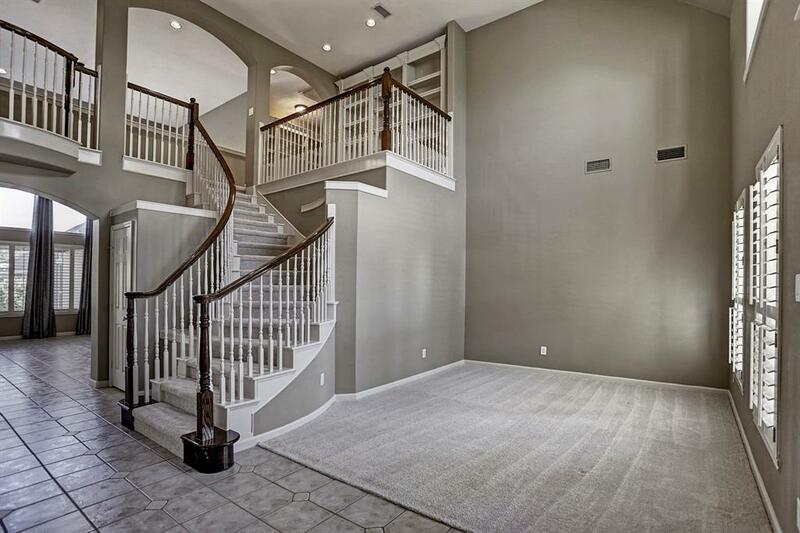 Stunning 4-bedroom, 4.5 bath, 2 story home located in the beautiful gated community of Orchard Lake Estates. 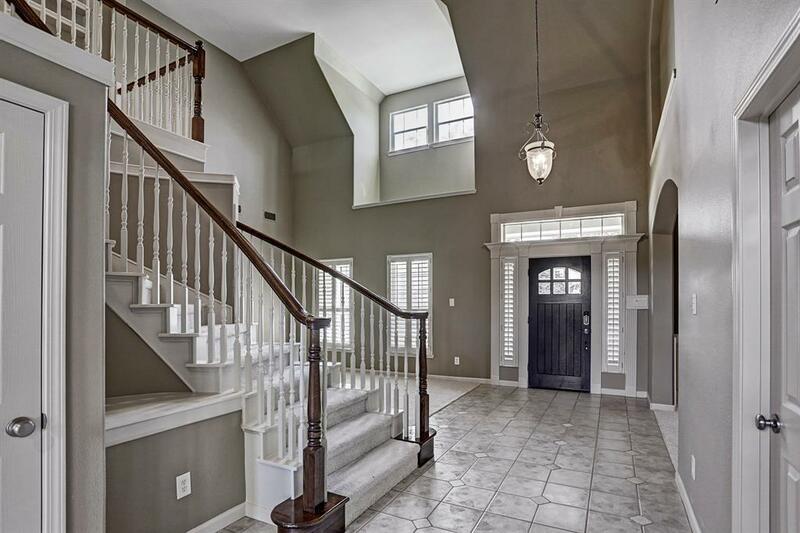 Step into the dramatic 2 story foyer that opens to both formal living & dining. Large island kitchen w/plenty of extras incl a large pantry, stainless steel appliances + butlers pantry. Kitchen opens to the family room w/2 story windows that lets in natural light plus a central fireplace & built-in entertainment center. 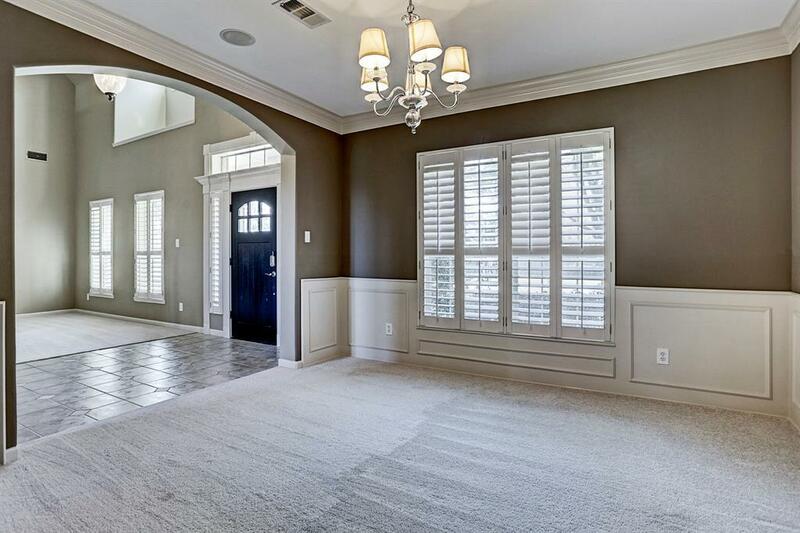 A grand master suite and a large 15x9 connected room w/French doors can be used as a study or nursery. Totally updated master bath featuring new floors, vanity & tub + a master closet to die for w/wonderful built-ins. Large game room plus 3 HUGE secondary bedrooms on second floor that measure 23x12,16x15 & 15X13 all w/connected full baths. Study nook w/built ins & library makes a great designated homework area. 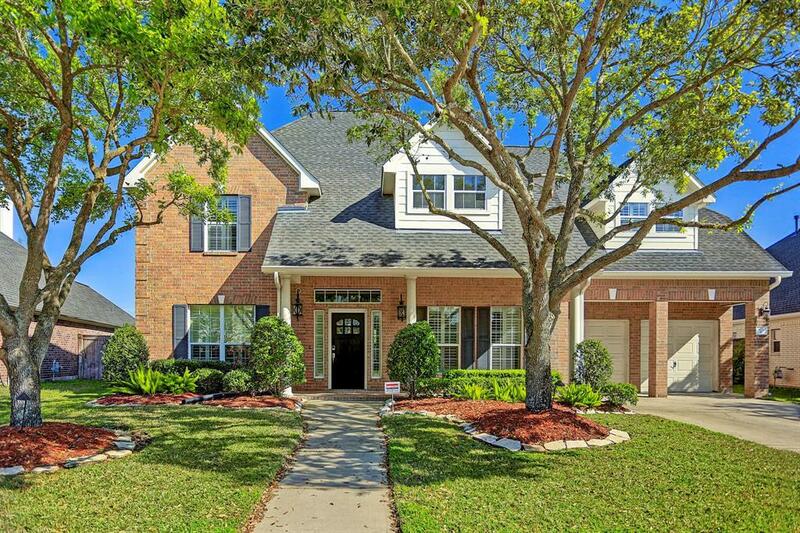 Spacious professional landscaped backyard w/large attached covered patio.Zoned to highly acclaimed schools & minutes away from the Grand Parkway & 90.